Freo 2029 is a bold visionary plan designed to ‘unlock the potential of Fremantle as a vibrant and sustainable centre’. Arising from a community consultation process it aims to link and reinvigorate the various precincts of the port city. But what are the implications for the city’s sometimes vulnerable heritage places? Is there recognition of and support for intangible heritage vital to an ongoing sense of place and sustaining connections to a time before European settlement? In this presentation, Mayor Brad Pettitt will outline his vision for the City of Fremantle and the place of heritage within it. Join us at the City of Fremantle Library on Tuesday 23 April at 6PM followed by a light supper. This meeting is part of the National Trust’s Australian Heritage Festival. 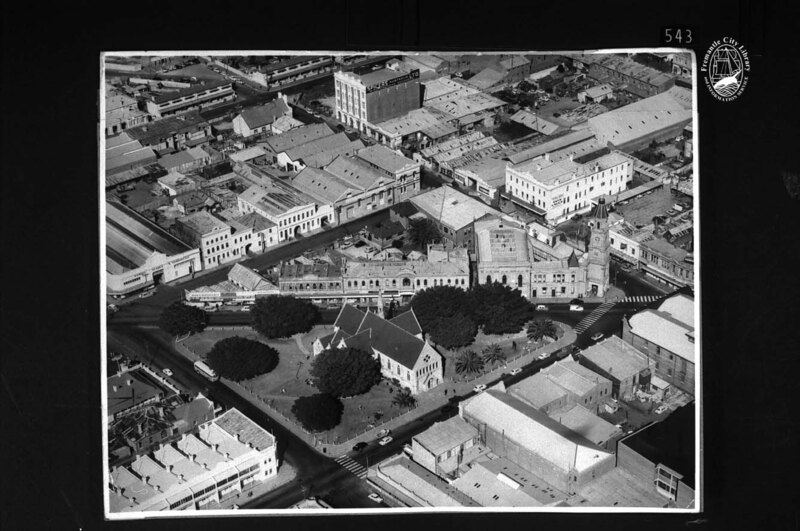 Image LH000543 Courtesy Fremantle History Centre. This year’s theme focuses our thoughts on the ‘end of the Great War’. We have chosen Fremantle Oval as a fitting place to hold the event as the very first returned soldiers were brought to the oval to be feted and cheered by a grateful and relieved Fremantle public. Afternoon Tea included. RSVP’s essential: please email the Secretary, secretary.fhs@gmail.com by 23 October. 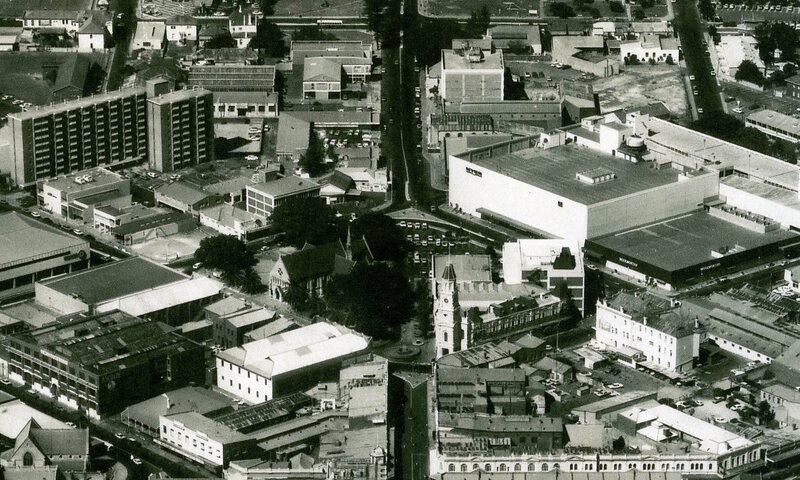 The Fremantle History Society (FHS) is offering a one-year scholarship valued at $2,000 for a research project relating to the history of Fremantle. The purpose of the scholarship is to encourage new, high quality research which will contribute to the understanding of the history and heritage of Fremantle and encourages new audiences to this endeavour. See the link below for information. The Melville History Society has much pleasure inviting your members to the 32nd Murdoch lecture to be held on Monday 17th September 2018 hosted by the City of Melville at the Melville Civic Centre 10 Almondbury Rd Booragoon. Dr Layman is an historian, now retired from Murdoch University. She has numerous publications. Please see the attached biography. Should you have any family members and friends who would care to attend they would be most welcome. The Australian Dictionary of Biography is an indispensable research tool for all of us working in the field of Australian history; it is both authoritative and readily accessible. But it has its flaws. One is the relative absence of women from its pages. Women comprised only two per cent of entries in the first six volumes of the Australian Dictionary of Biography covering the colonial period (1788-1890) and published in the decade 1966-76. Since then a few more colonial women have been added but they are still mostly missing from Australia’s pre-eminent biographical dictionary. Did women really play such an insignificant part in colonial history? Most of us now answer – definitely not. This talk explores the lives of some of Western Australia’s missing colonial women and what their stories add to our understanding of WA’s past. It also looks at how the making of Western Australian history has changed since the 1960s and asks – what sort of history are we all making today? Dr Lenore Layman is an historian, now retired from Murdoch University. She has recently published 110° in the Waterbag: A History of Life, Work and Leisure in Leonora, Gwalia and the Northern Goldfields; Powering Perth: A History of the East Perth Power Station the Electrification of Perth; Blood Nose Politics: A Centenary History of the WA National Party; and co-edited A Historian for All Seasons: Essays for Geoffrey Bolton. She was the historian member of the team which produced the Australian Asbestos Network website on the health disaster of asbestos use in Australia. Lenore is busy with community history projects and actively involved in the WA History Foundation, Royal WA Historical Society, Society for the Study of Labour History, and Professional Historians Association WA. Historical research, writing and editing, what better to constitute a perfect retirement!